It’s Throwback Thursday! Today’s #tbt song is from the 1982 album Shabooh Shoobah by INXS. I am posting a song today which brings back many memories from the 1980s. 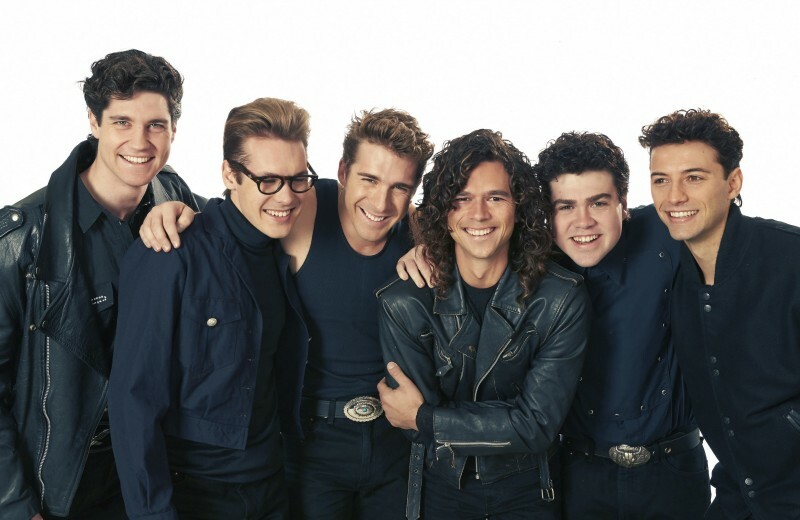 I was inspired to post a song by INXS today because I just watched the Australian television mini-series called “Never Tear Us Apart: The Untold Story of INXS.” It was an incredibly well done show and I found it mesmerizing. It reminded me of so many things that happened during that time. I was also struck again at how many great songs the band put out during their run and how very talented they were. Their album, Kick, has to be one of the best albums of its time. INXS was a tremendously popular band in the mid 80s to early 90s and at one point was even hailed to be the next U2. Michael Hutchence, lead singer, frontman, and lyricist, was absolutely a rock star and a heart-throb. They had a very unique sound to the time, bordering on New Wave, but certainly with a more edgy rock sound. This has always been one of my favorite songs from INXS, but there are certainly plenty to choose from. For those of you who grew up in the 80s, I hope you enjoy the throwback.